The evening news on September 30th showed a picture of Washington DC as the anchor speculated the city would soon be paralyzed. Different yes, but hardly paralyzed. As of this morning, the first day of the 2014 fiscal year, non-essential federal employees are on furlough. If the last government shutdown is any indication, this means they have time off without a paycheck right now, but they will eventually get paid. What will happen to the IRS? 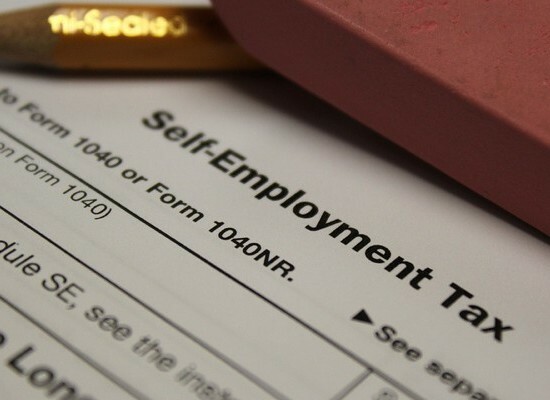 The tax agency will operate on a less than 10% essential staff during the shutdown. Out of 94,516 employees, 8,752 are expected to report to work. Research, analysis, and statistics staff and the entire Whistleblower office will be off work, but most offices will be partially staffed. The Taxpayer Advocate Service office will be open, though the ability for taxpayers to get help will be severely curtailed. The Communications Office will be partially staffed to let the press and the public know what’s going on, to some extent. Criminal investigations will continue. If you have not yet filed your 2012 taxes and obtained an extension, your taxes will still be due by October 15th and you will still be able to file. 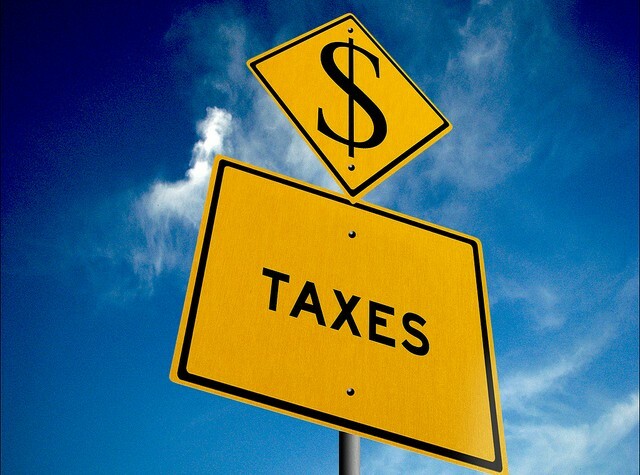 Any tax payments you send will still be cashed, and any penalties and fines you incur will still be in place. The good news is, auditors and some attorneys for the IRS will also be furloughed, therefore if you are in audit, you will likely get a brief reprieve. Again, if you are the subject of a criminal investigation (the IRS currently has about 9,000 active investigations, according to Forbes magazine), this division will keep working. With a staff of about 3,500 their work will go on. Of course the Affordable Care Act (ACA) Office will be up and running, and bustling today, as people try to sign up for health insurance. If you are planning to sign up for coverage, chances are the online system will be overwhelmed this week, but technically they are open for business. What does it cost to shut down the government? Fiscaltimes.com estimates it will cost between $40 million and $80 million per day. Analysts at Morgan Stanley say the shutdown will have a direct impact on gross domestic product growth. Stocks are expected to trade lower on European exchanges, based partly on the U.S. shutdown. If there is a lesson in all of this, it might be a lesson for the fed. Any system which can operate on 10% of its staff might need to go on a diet. Tax preparers and accountants, of course, do not shut down and go on furlough just because the IRS does, so if you have any questions or need assistance, contact Optima Tax Relief today.